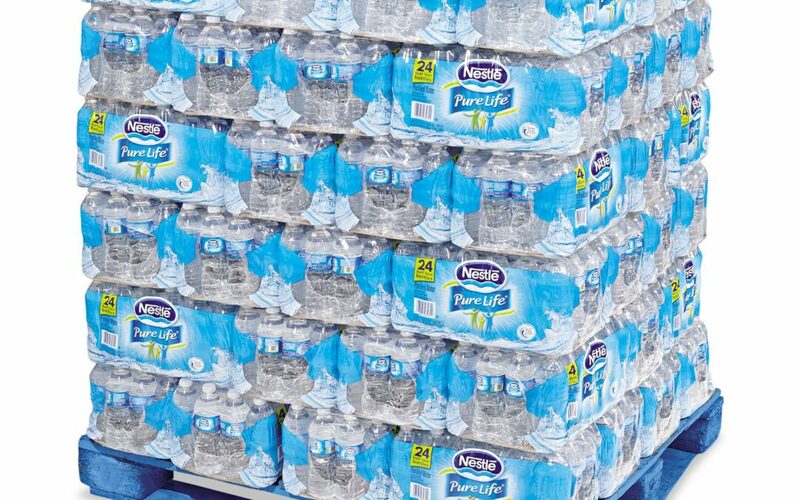 We are collecting bottled water and water filters for distribution to those in need in Flint. Your donations of cash, bottled water and or water filters will help us help Flint residents. The Flint Jewish Federation has a long history of helping those in need throughout the world, regardless of race, religion or ethnicity. We are proud to do our part here locally in Flint.